It’s about to go down. Shade45 & RapRadar present the next phase — hosted by Sway. 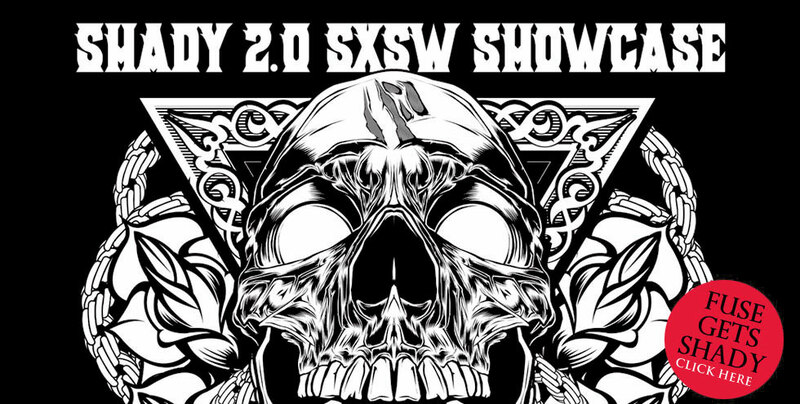 Tonight, it was announced that 50 Cent will headline the Shady 2.0 SXSW Showcase and perform his classic debut, Get Rich Or Die Trying in its entirety. The event features performances by Slaughterhouse and Yelawolf, as well as Big K.R.I.T., Schoolboy Q, Action Bronson, Don Trip, S.T.S. and The Foodchain. It all goes down Friday, March 16th at the Austin Music Hall. 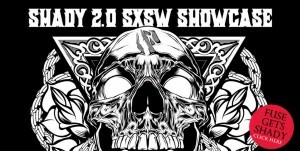 An annual music, film and interactive conference, this year’s SXSW is going to run from March 9 to March 18 in Austin, Texas. The interactive will be conducted from date 9 — 13, the film segment will take place from date 9 — 17, and the music festivity will be held from date 13 — 18.